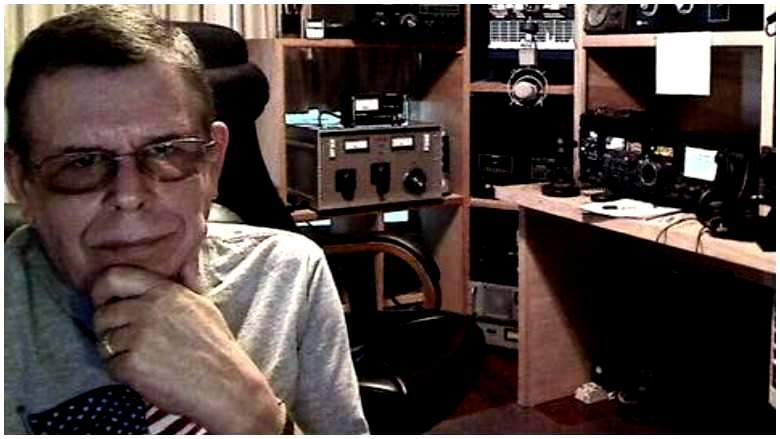 There is probably no greater medium for creating “characters” than radio and one of the greats, Art Bell, has moved on from this “veil of tears” to the great beyond and perhaps the one place where he can answer some of the questions he posited to us through the night from Pahrump, Nevada, a short drive from Las Vegas. Art was a life-long cigarette smoker, until very recently when he had to face the fact tobacco smoke was killing him by destroying his lungs. The affliction is officially called COPD for Chronic Olfactory Pulmonary Disease. Art sought me out when he heard me on Las Vegas’ KDWN doing an overnight show from midnight to 4 AM or often 5 AM when the “morning man” didn’t show up. My home number was listed as I had learned to be available for listeners given the kind of radio I like to do, getting tips and talking with people who will not call you on the air for reasons ranging from timidity to prominence and while you have to get rid of the occasional jerk most such callers are nice and often very helpful for a talk radio show. 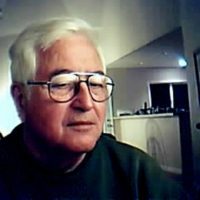 Art’s reasons to call me included his UFO conspiracy theories and that he was sweet on one of our lady hosts who he knew had a drug problem. He was eager to help and I sincerely believe that was the whole story as I learned he was talking to other staff with the same concerns for her. One of our frequent topics was the “GM,” General Manager of KDWN, Claire Reise, who was a character out of a book with a passion for stuffed, life-sized dolls that filled the reception room at KDWN. Claire could play Captain Blye without makeup in a remake of “Mutiny on the Bounty” and she even had her own whip. Art was very intrigued with the UFO controversy and Area 51 which is 50 miles north of Las Vegas. It is a secret US Military and CIA operation for the development of aircraft used for intelligence gathering, but UFO conspiracy people believe it is the hiding place for our captured UFOs. It may well be as many really odd craft have been photographed in that area. Art played the conspiracy tune like a symphony to the delight of long haul truck drivers, narcoleptics, night watchmen, bridge toll attendants, police officers, newspaper routers, emergency room personnel and the curious as long as they could stay awake. Given my shift I could not listen to Art, nor he to me, but we maintained an active phone friendship for the six or seven months I was on the air there. He knew of my book “UFOs: The Eye and the Camera,” but was relatively unimpressed with my speculations as they did not include Amazonish women from odd planets or predictions of the end of the world. Art was very hip on radio technology having come from “Ham radio,” but he was very short on physical science. He was in that dangerous mind-set of many engineers who think they have mastered the world when they have mastered the defined parameters of their craft. They do not understand that the world of physical reality is larger than the practice of electronics engineering, thus our discussions were often “gritty.” Nonetheless, I considered Art a friend even though we only met, face-to-face one time.